Another common question we get amongst the daycare. But the answer is always no. We understand when we do a temperament test with your pup or when they come for the very first day you just want to know how your dog is going to react. But truth be told, your dog does much better when you give them their space. Dogs who see their owners can either become protective and upset with the other dogs since they feel jealous or they do the opposite and just sit by the door waiting for their owners to take them home. Daycare is something most dogs are not familiar with so it takes them extra time to adjust but just like children, dogs act 110% different when in front of their owners so it truly gives us a better look at to how they will be in our care when you stay out of site. Another major reason is -the dogs don’t know you. Rescues or not; people who come up to the gates/rooms/windows…are strangers. Yes, you may know one or two of them but to 99% of them, they don’t know you and it can upset the pack extremely. 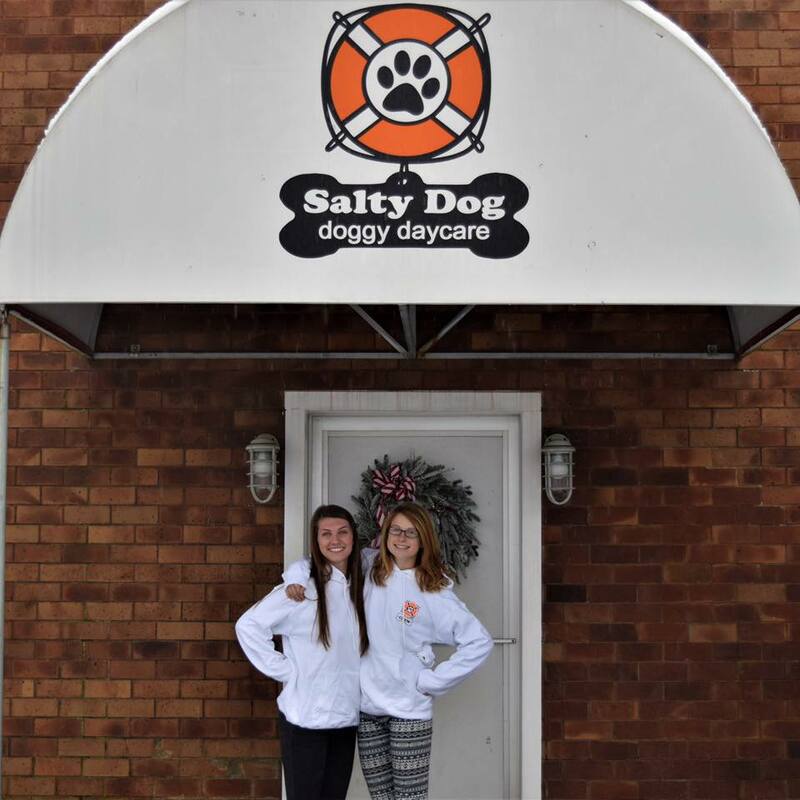 We want daycare to be a fun and safe place for them to play and in order to do that, we don’t allow anybody but the handlers past the room thresholds. Here are more pictures of the facility!